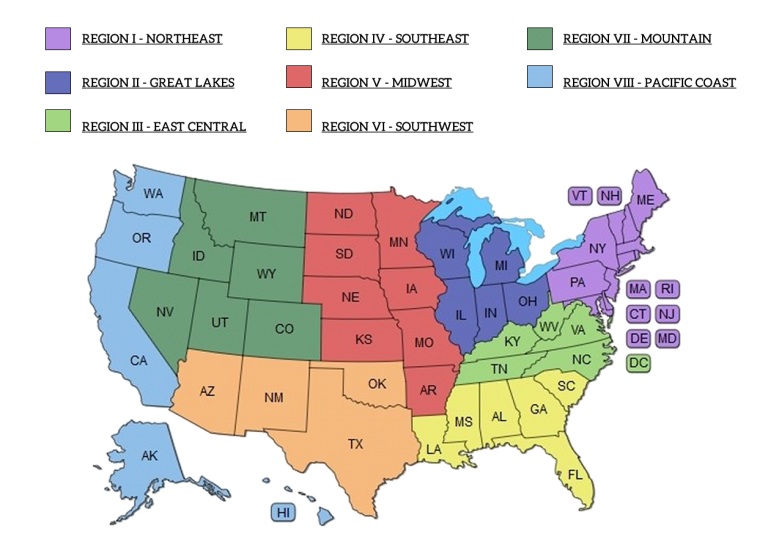 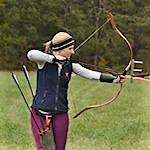 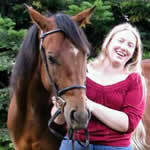 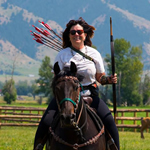 Regional Representatives for Horse Archery USA are the first point of contact for our members an clubs. 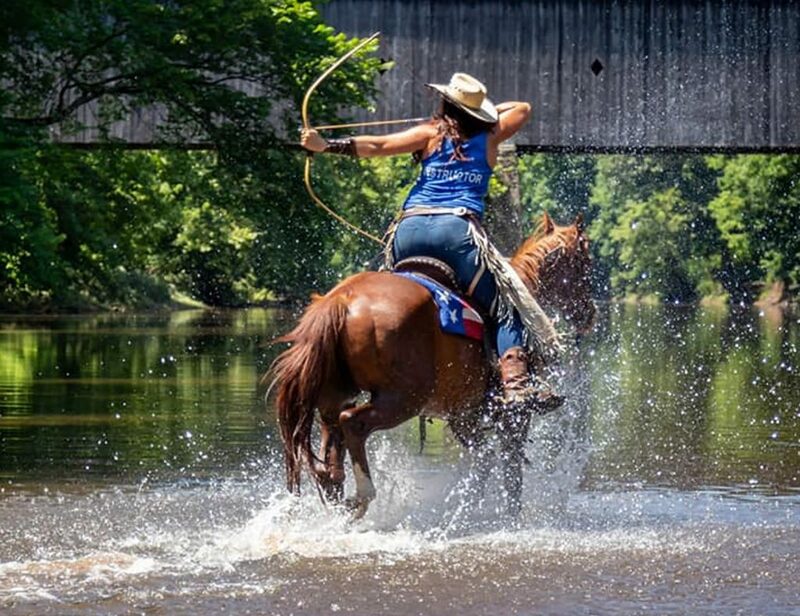 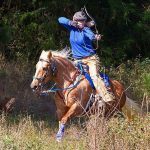 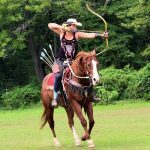 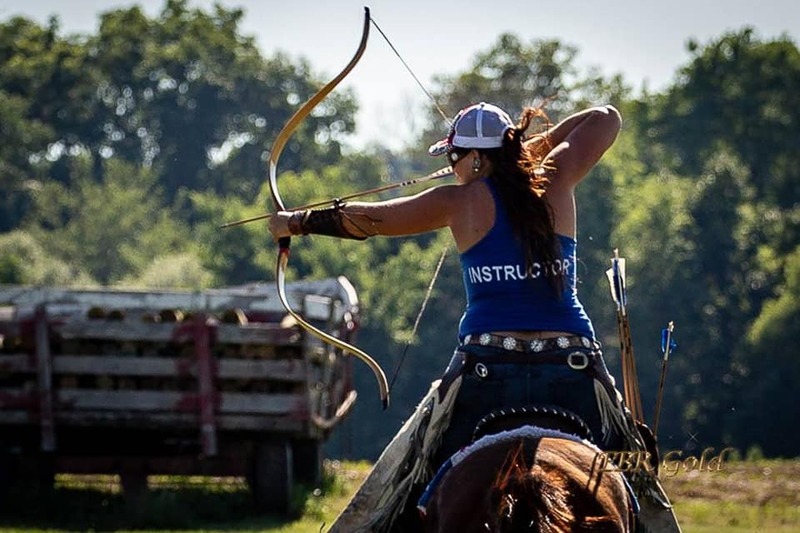 These volunteers are current members in good standing who have committed themselves to represent Horse Archery USA in a positive and professional manner. 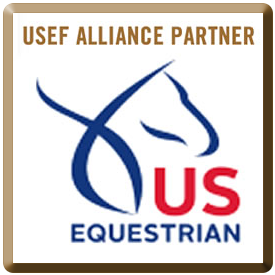 The role of the HAUSA Regional Representative is to provide support to the clubs and members in their area, answer questions, and bring any issues or ideas from their region to the Board of Directors.